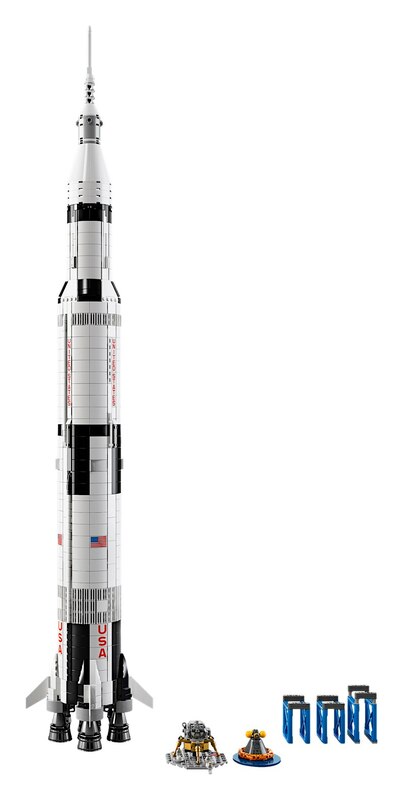 Build the first rocket to land people on the Moon! 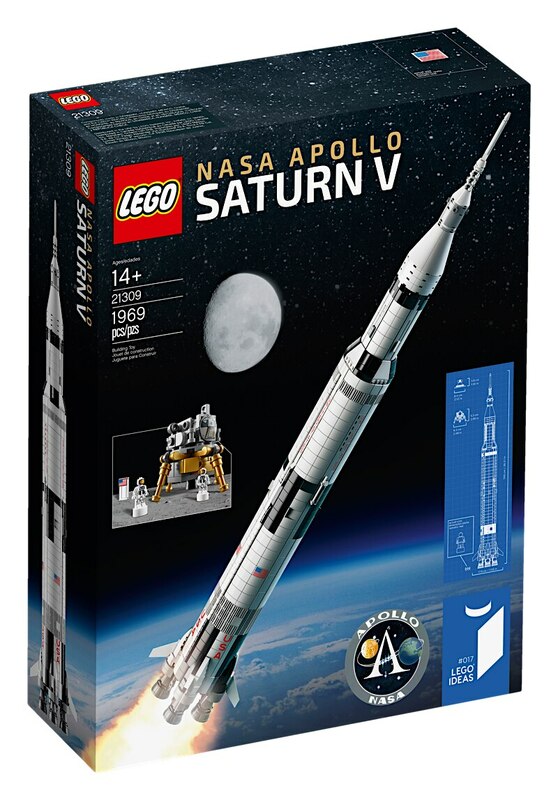 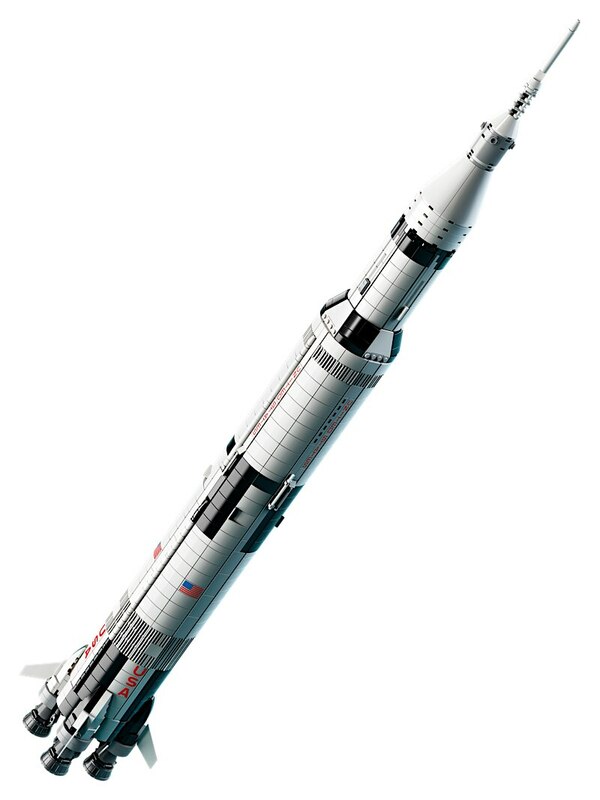 Display and role-play with this majestic meter-high LEGO brick model of the NASA Apollo Saturn V. Packed with authentic details, it features 3 removable rocket stages, including the S-IVB third stage with the lunar lander and lunar orbiter. 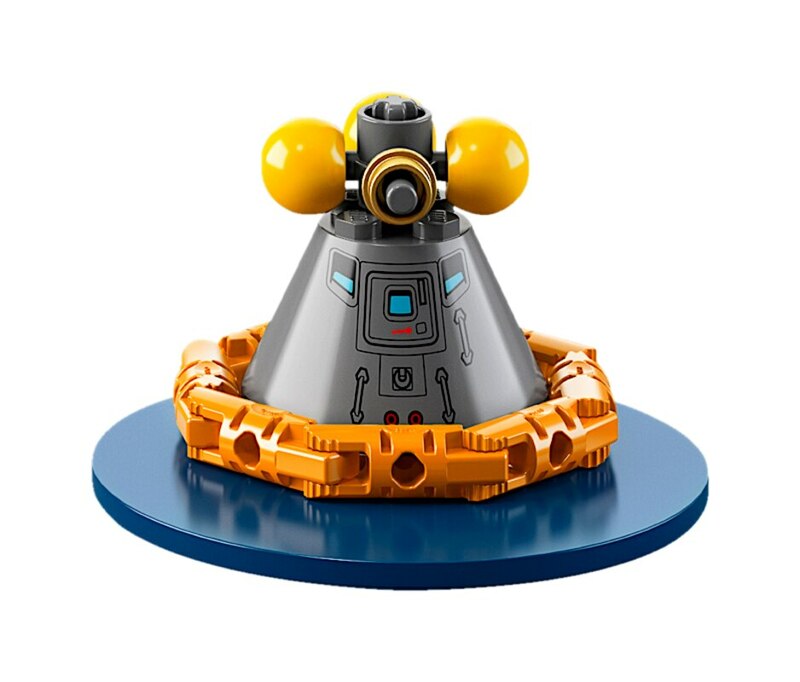 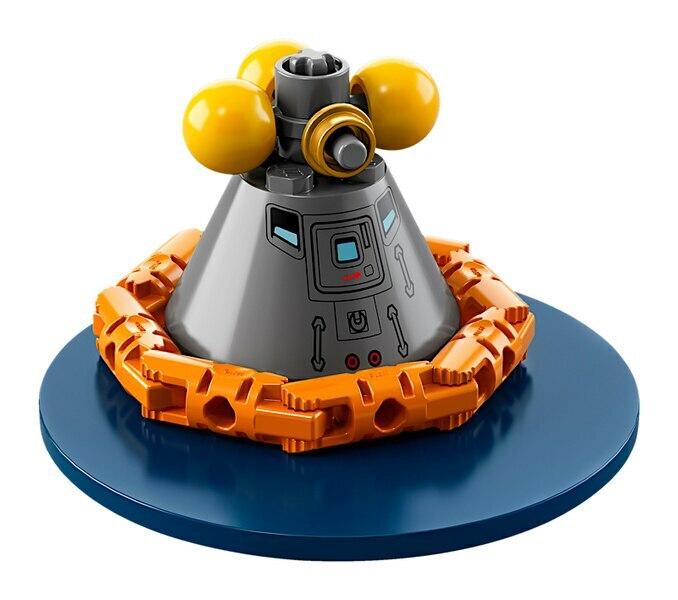 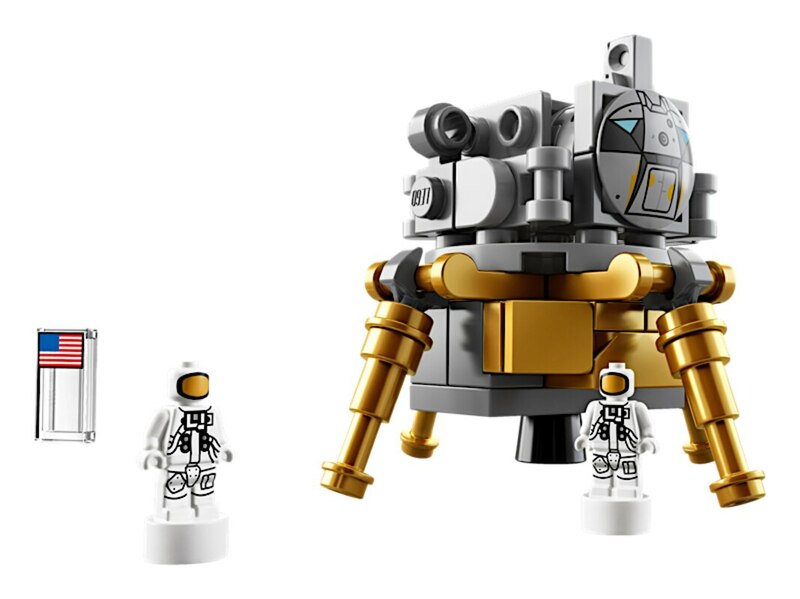 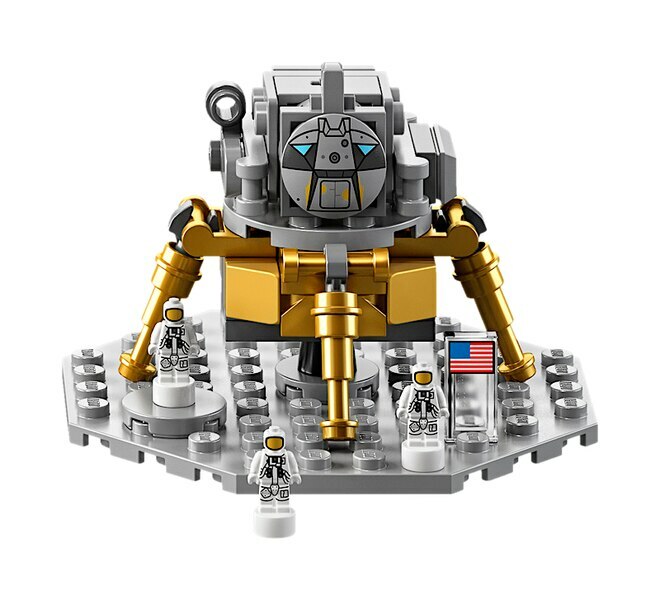 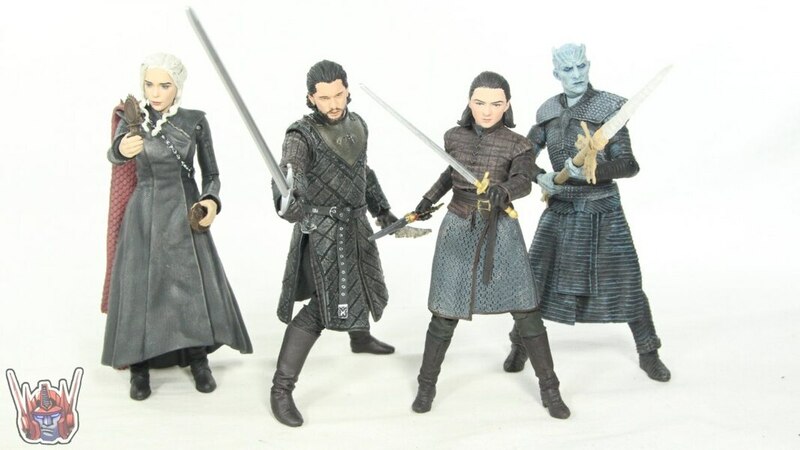 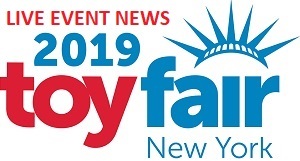 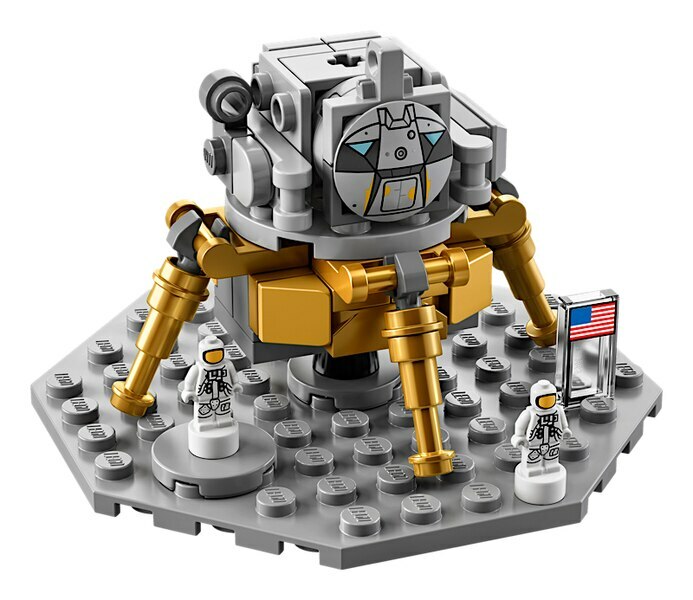 The set also includes 3 stands to display the model horizontally, 3 new-for-June-2017 astronaut microfigures for role-play recreations of the Moon landings, plus a booklet about the manned Apollo missions and the fan designers of this educational and inspirational LEGO Ideas set. 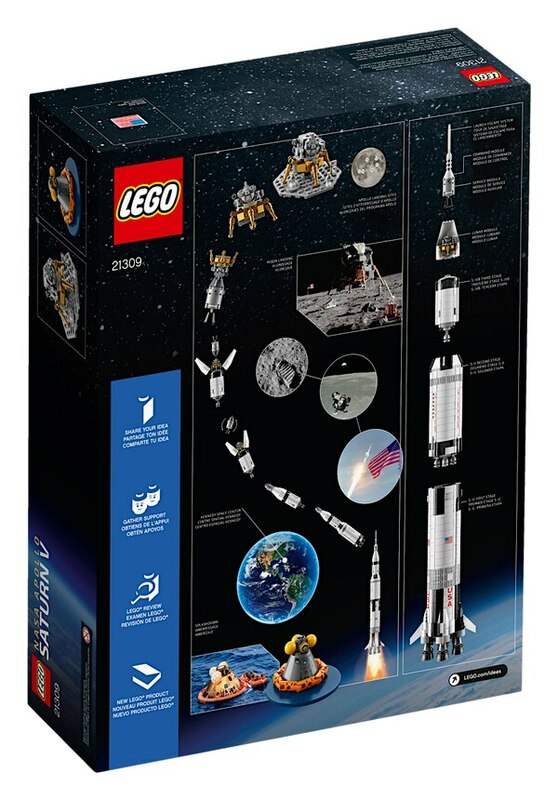 1,969 pieces – which is also the year of the first moon landing.